Stainless Steel Rocker Knife was specially designed for individuals who have a hard time using a fork and knife simultaneously. 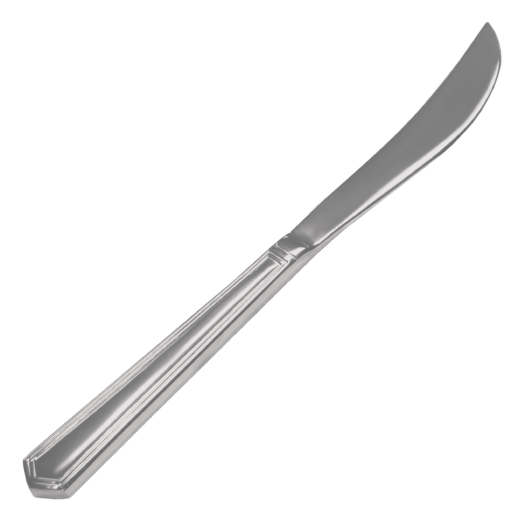 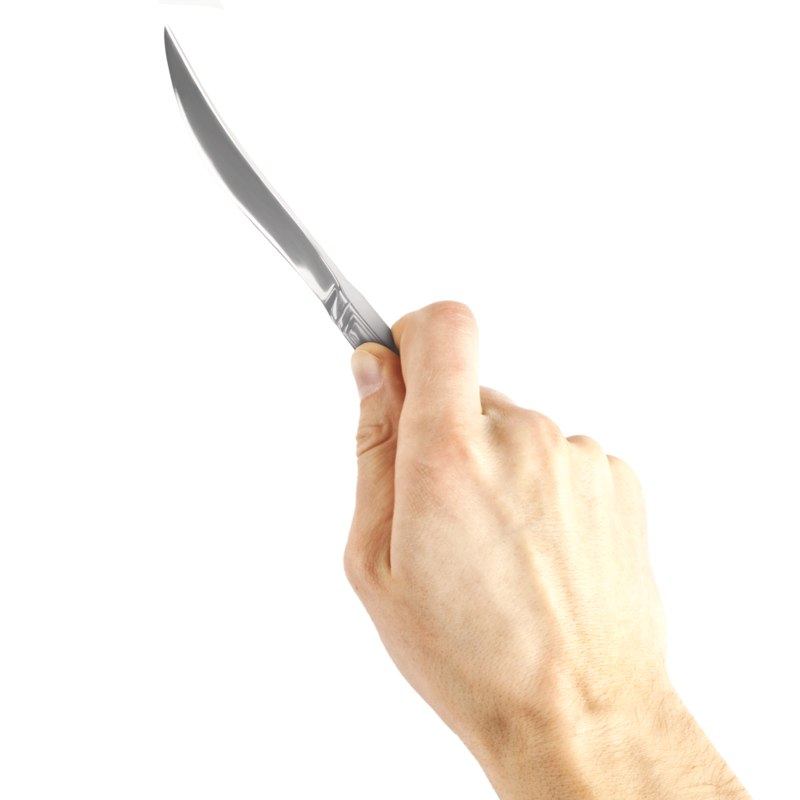 The curved blade can be used in a back and forth rocking motion to cut meat and other food. 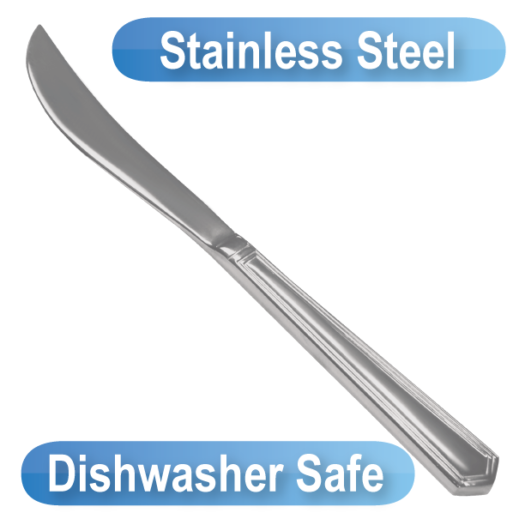 Users will find a comfortable grip with the solid stainless-steel handle while gaining more control over the utensil. 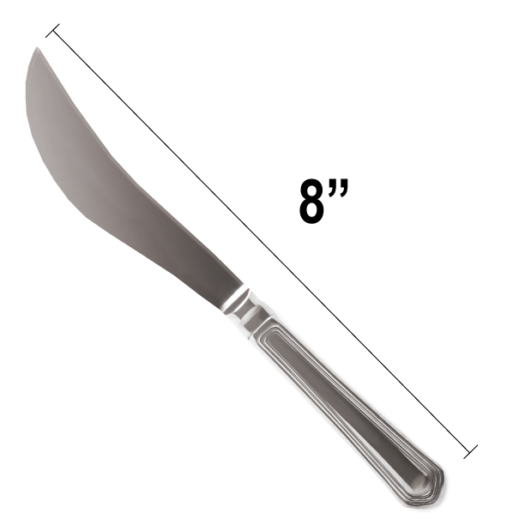 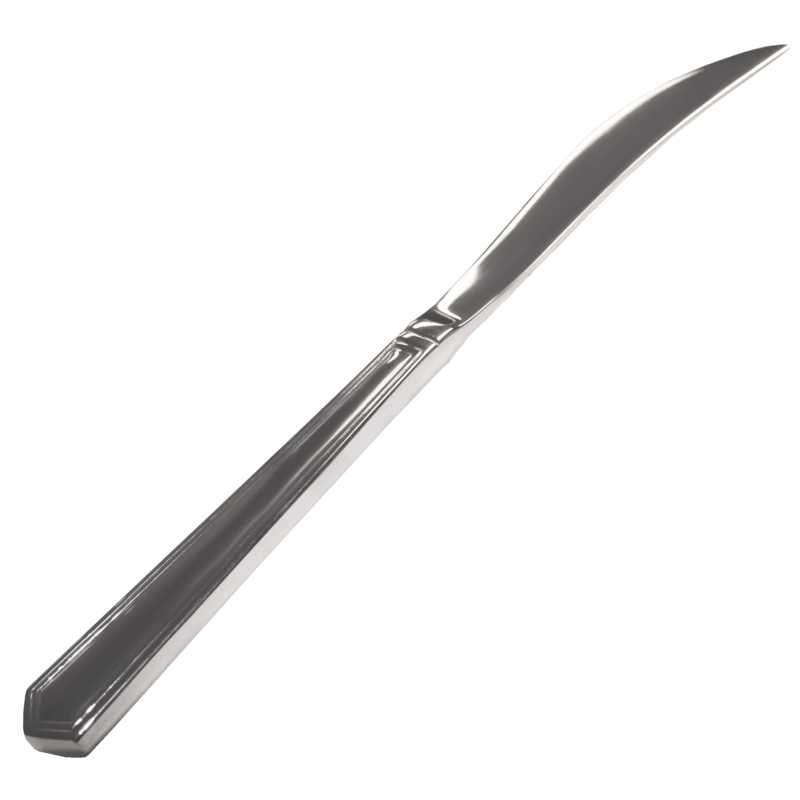 The metal rocker knife’s overall measurement is 8 inches long and the curved blade measures 4 inches long. 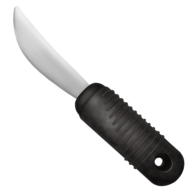 This rocker knife is dishwasher safe up to 180 degrees. 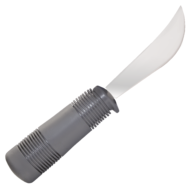 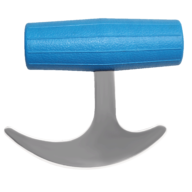 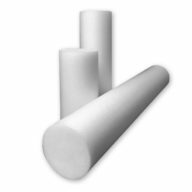 This utensil is ideal for therapists, nurses, or healthcare professionals to train patients to use in order to live more independently.